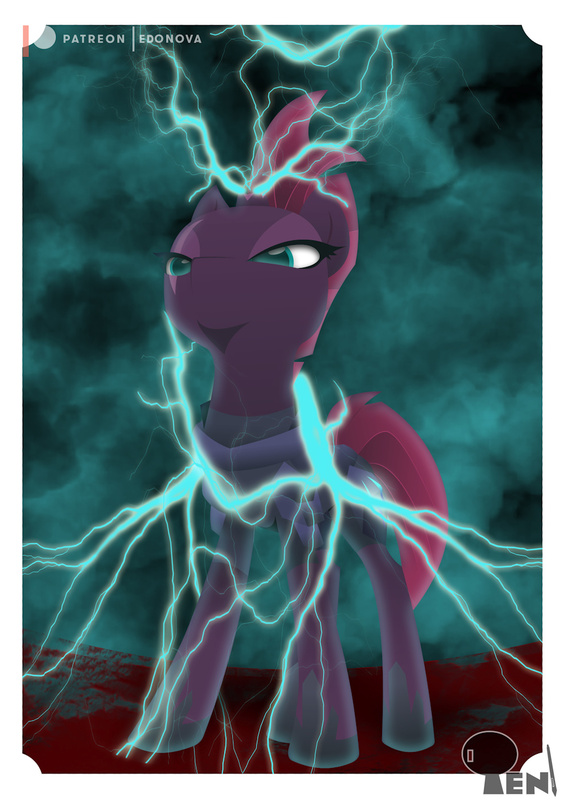 With the release of the new MLP movie, the character of Shadow Tempest has become more popular. Little we can say of this villain so recent, but what we can assure is that it is an interesting villain never seen before in this series, or in the traile of this film, how will it be and what goals does it have? No, seriously, they have not told us.